Simba Technologies aims at providing metals and shields for sports activities. We have different styles of shields which portraits the symbol of victory. Our collections are made up of alloy of bronze, silver and gold. We produce high quality patches from different raw materials. We assure that our products motivate young talents to achieve big. Our mission is to get a worldwide recognition. 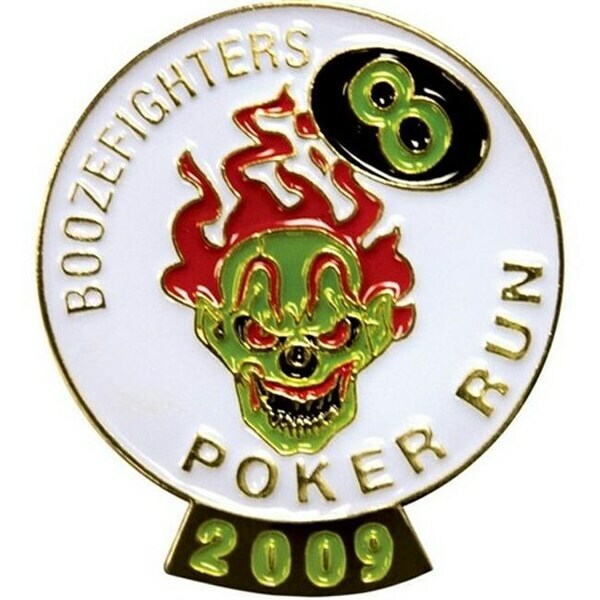 Custom Soft enamel lapel pins combine the tried and true methods of Power Stamped medals and soft enamel color fill to create a custom lapel pin that is unmatched in quality.